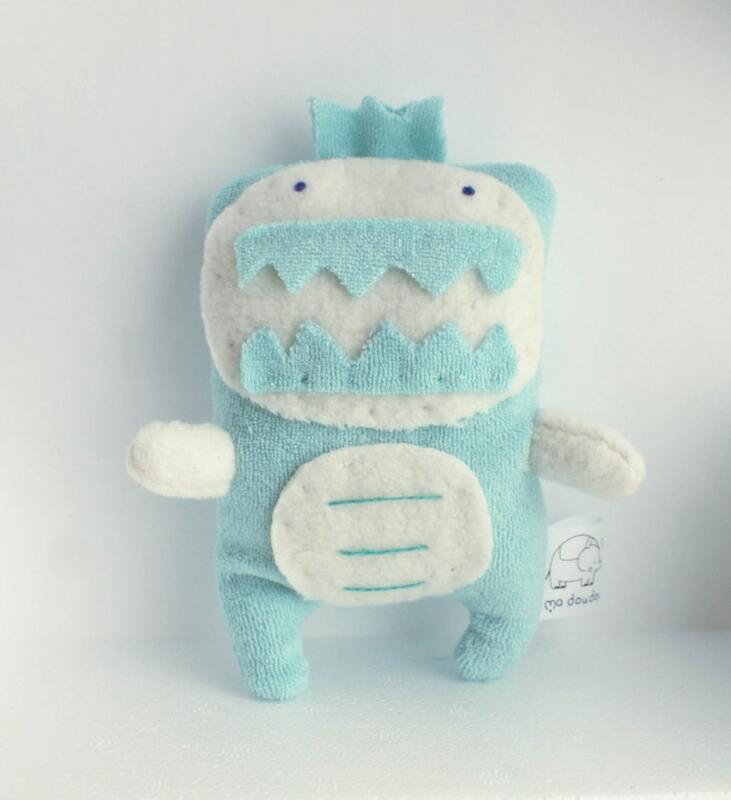 Eco friendly Plush toys, made with love, every detail handmade, designed for smaller and bigger children. Plush 16 cm x16 mint and white. Made with 80% organic cotton 20% recycled polyester, 60% cotton yarn 40% nylon and wool filling. Machine wash in cold water, using a gentle cycle, with like colors. Never use bleach. Air dry or use delicate cycle with cold air.